SPAIN’S World Cup preparations have been thrown into disarray after the sacking of coach Julen Lopetegui. The national team boss’ announcement as the successor to Zinedine Zidane at Real Madrid yesterday had angered the Spanish Football Federation. 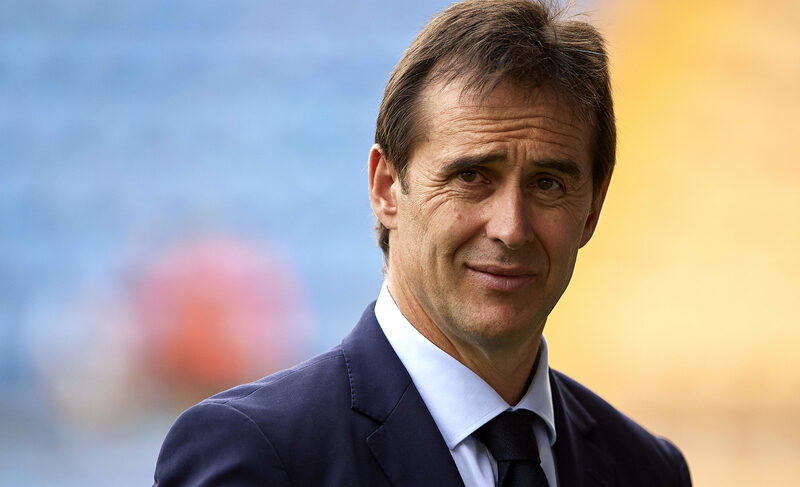 They decided to take decisive action, with president Luis Rubiales saying they couldn’t accept how Lopetegui had acted. The tournament in Russia starts tomorrow, with Spain playing rivals Portugal on Friday night. Rubiales, a former Hamilton defender, said: “We have to decided to fire the national coach. What we have achieved in getting here is due in great part to him, and we must thank him and wish him luck. “The Spanish national team is the team of all the Spaniards. We only found out just five minutes before that he was leaving for Madrid.